Used as a raw material in the manufacturing of soaps, detergents, textiles and paper. Also, in water softening and treatment, drilling mud in oil field, refining petroleum products, in sanitation, hygiene products. In food and drug industry, it is used as acidity regulator, alkali, impregnant's pigment. 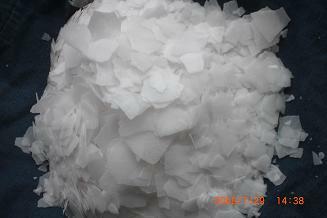 Caustic soda (Sodium Hydroxide) is achromatic and transparent solution, its proportion is 1.291. The solid Sodium hydroxide is white solid or pieces, its proportion is 2.13, show alkali character, having strong causticity to skin, weaves and sheet. In the air it will absorb the carbon dioxide and change into sodium carbonate. The solid Sodium hydroxide has strong moisture absorption character, so it must stored protecting against the tide and isolating air. Looking for ideal Industrial Alkali Manufacturer & supplier ? We have a wide selection at great prices to help you get creative. 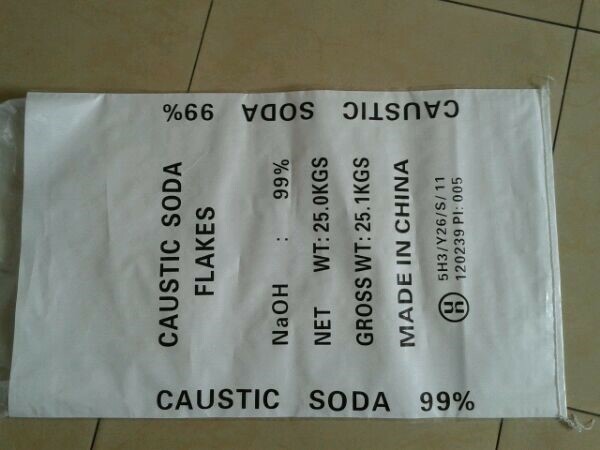 All the 99.2% Caustic Soda Flake are quality guaranteed. We are China Origin Factory of Sodium Hydroxide. If you have any question, please feel free to contact us.